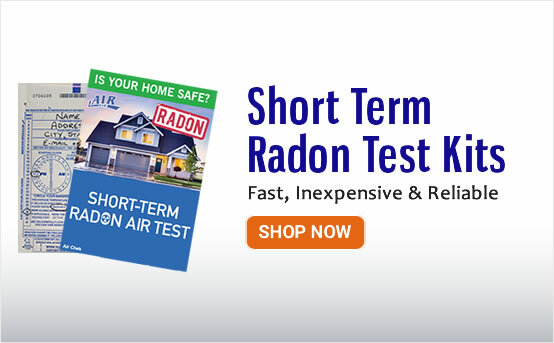 Why do I need to test for radon? Radon is a cancer-causing radioactive gas. You cannot see, smell or taste radon, but it may be a problem in your home. Radon comes from the natural (radioactive) breakdown of uranium in soil, rock, and water, entering the air in your home. Radon is the second leading cause of lung cancer in the United States today. What are the health risks associated with Radon? Can Radon exist in water? How do I lower my Radon level? Radon comes from the natural (radioactive) breakdown of uranium in soil, rock, and water, entering the air you breathe. Radon is colorless and odorless. It can infiltrate any type of building - homes, offices, and schools - and build up to high levels. 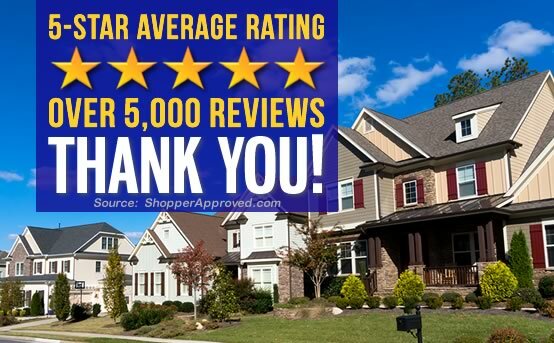 But you and your family will most likely receive your greatest exposure where you spend most of your time... your home. It is estimated that radon causes many thousands of deaths each year because breathing air that contains radon can cause lung cancer. In fact, the Surgeon General has warned that radon is the second leading cause of lung cancer in the United States today. Only smoking causes more lung cancer deaths. If you smoke and your home has high radon levels, your risk of contracting lung cancer is especially high. There are simple, relatively inexpensive measures for radon reduction that you can take to fix a radon problem and even very high levels can be reduced to acceptable levels. 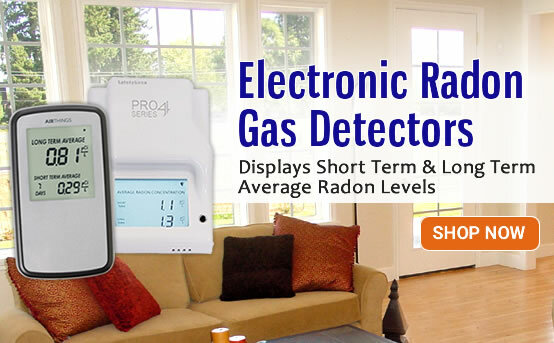 RadonZone.com is a leading provider of radon test products. We invite you to explore all of our testing products and look forward to serving you. Copyright © 2001-2019 RadonZone.com. All Rights Reserved.